Again, the snow is epic! 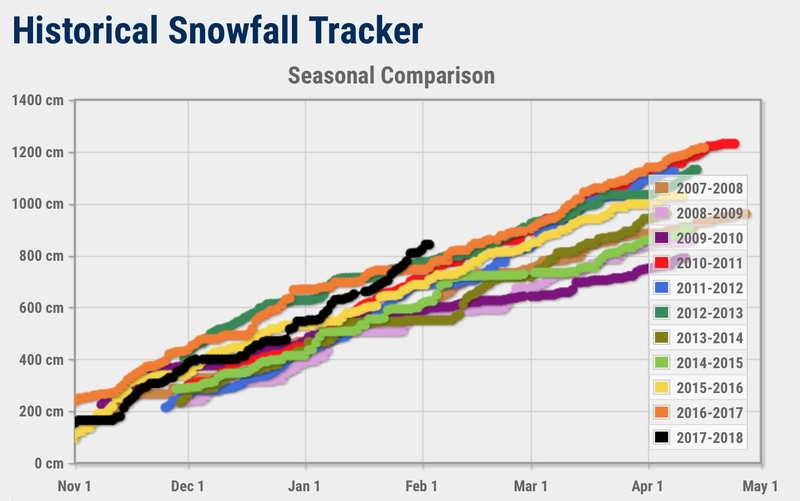 The historical snowfall tracker on Revelstoke Mountain, in the heart of heliskiing heartland in BC interior, says it all. simply, some of the deepest – Revelstoke BC snowfall record again. 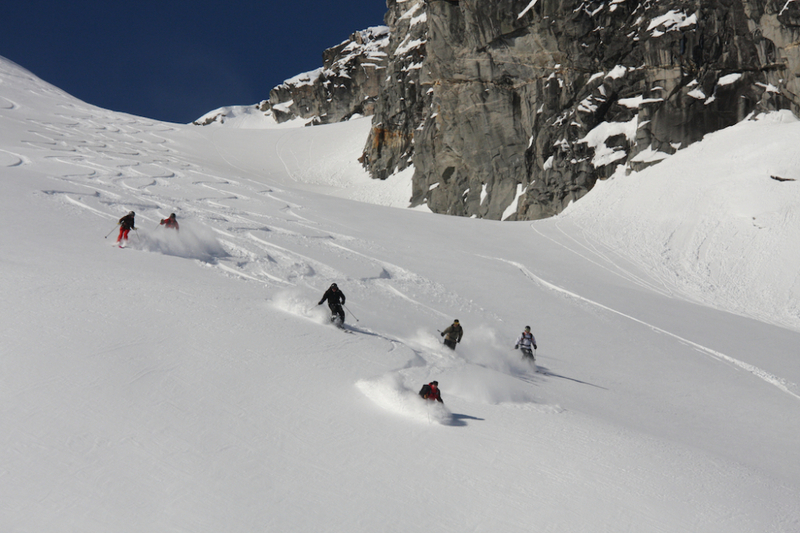 And if the snow is amazing in the ski resorts… just imagine the back country! 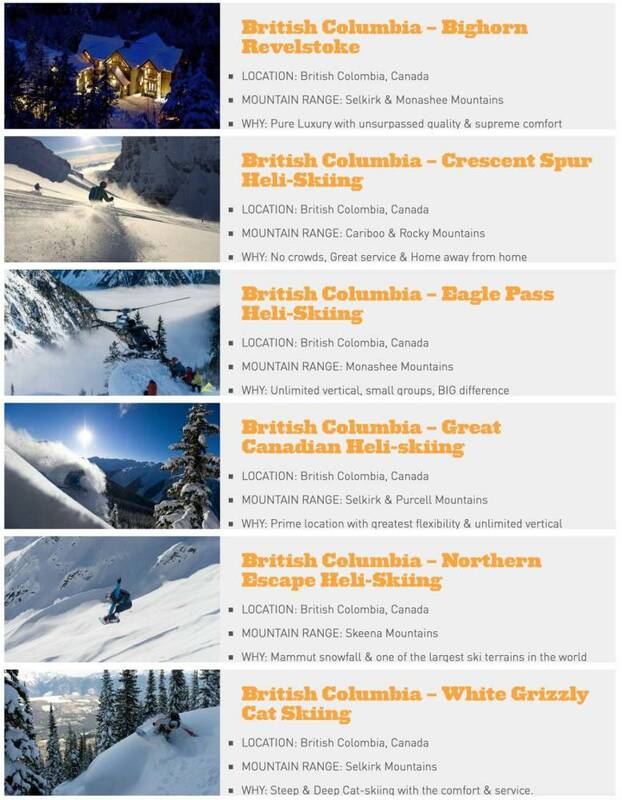 Check out our heli and cat ski lodges in BC and book your own amazing ski trip by just contacting us.